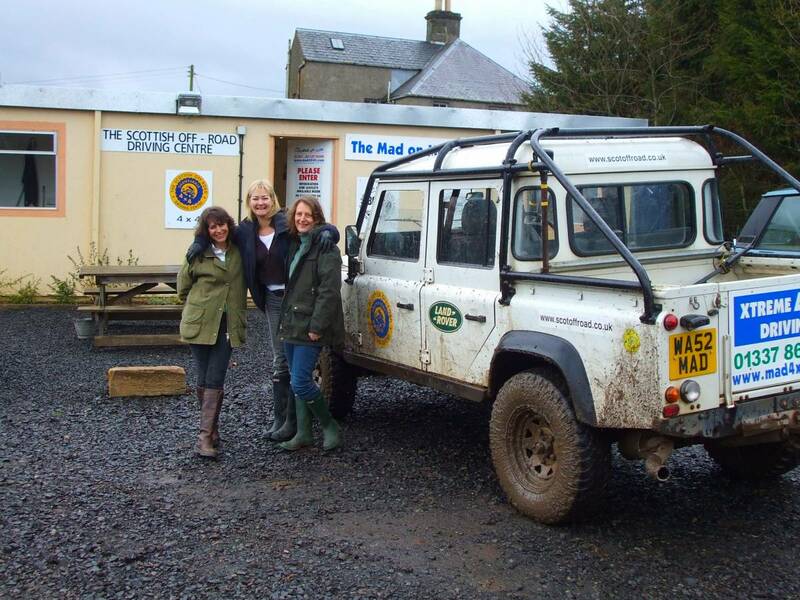 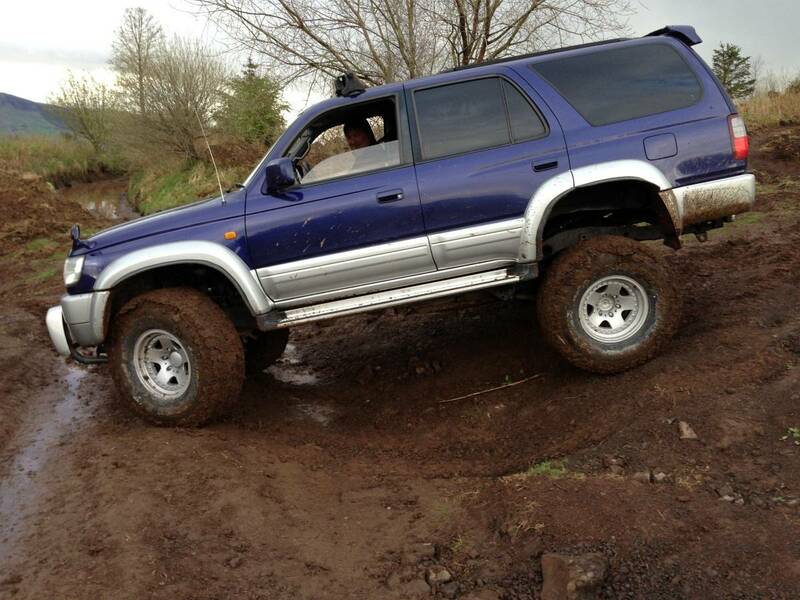 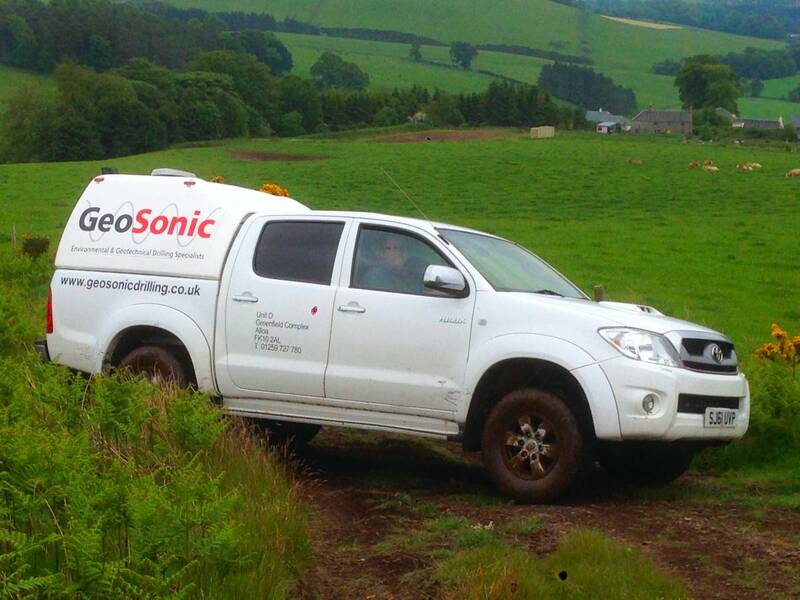 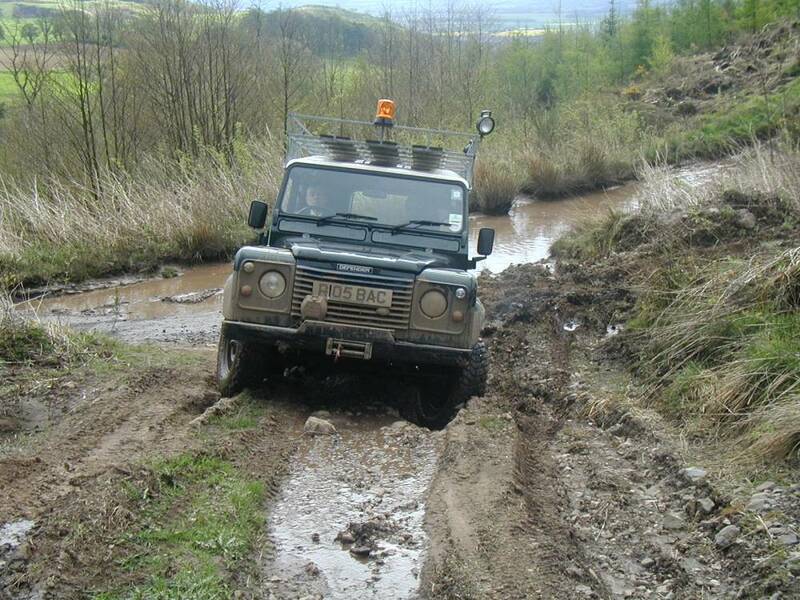 Owners 4x4 BYO School - Half Day £150. 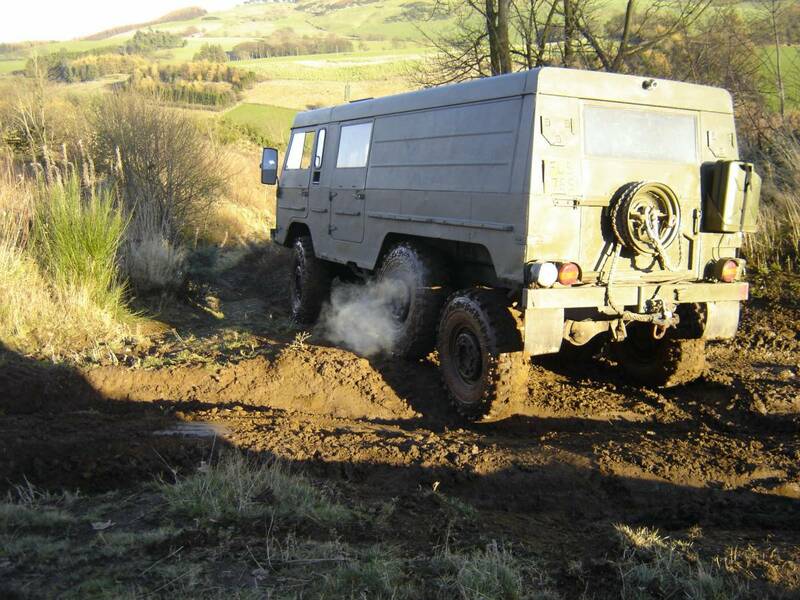 This three hour session is aimed at the 4x4 owner who wants to learn how to get the very best out of their own vehicle offroad. 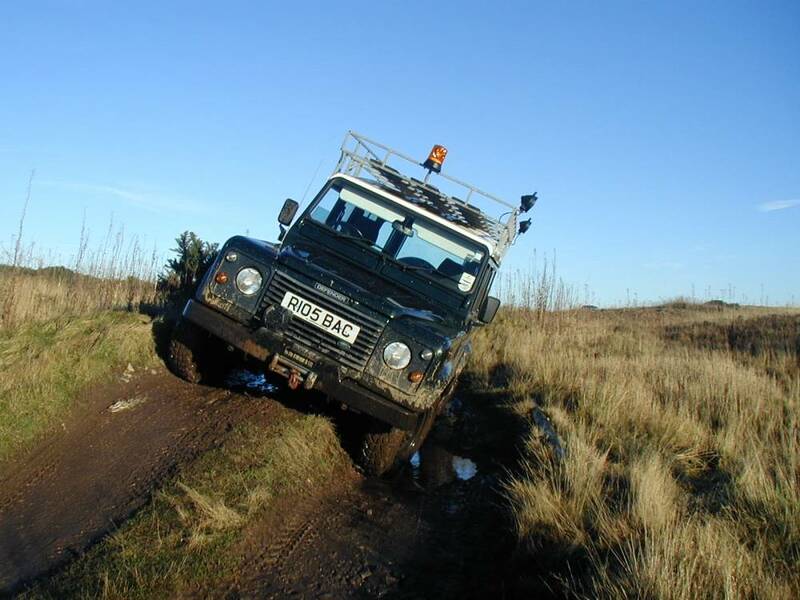 We start with a guide to the vehicle and its controls followed by a thorough explanation of how the four wheel drive system works, which lasts for around 10 minutes done in the vehicle. 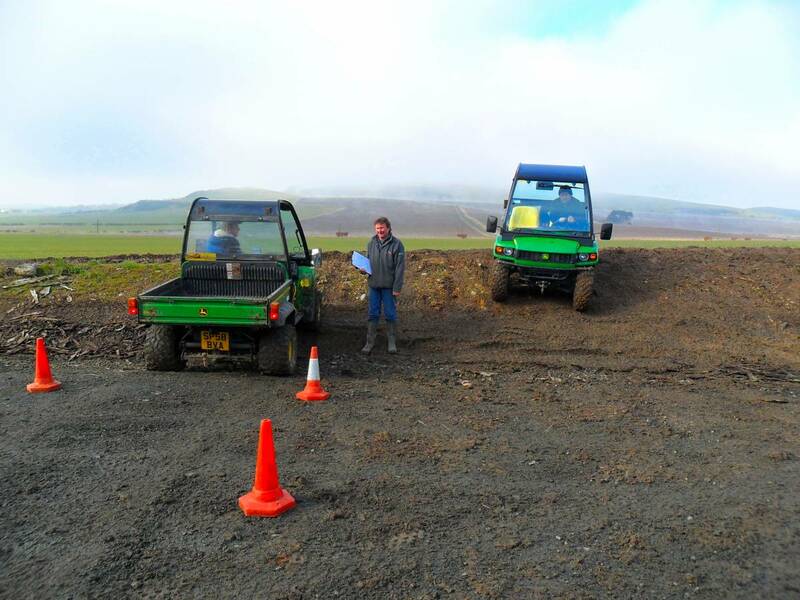 Then it's off for three hours of practical off road driving starting on our grassland area soon progressing onto the hill area for some safe and exciting fun. 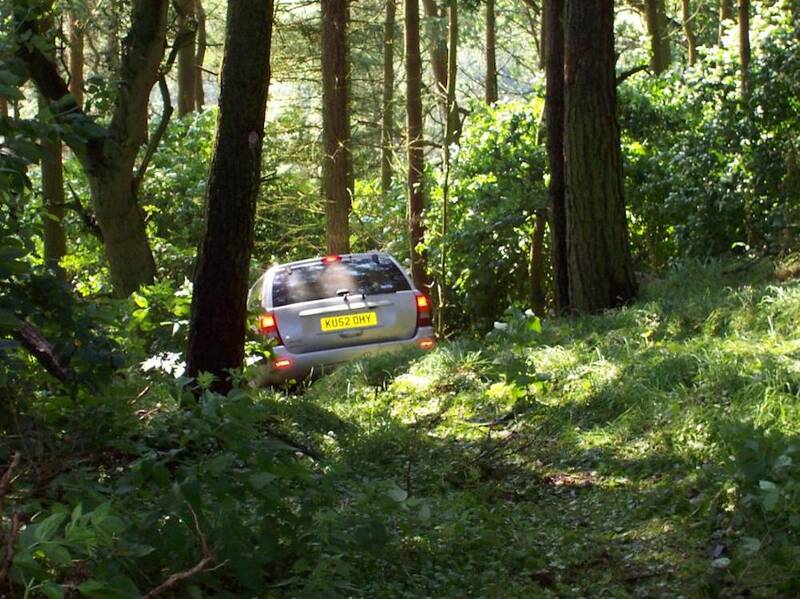 Owners can bring 3 guests in the vehicle (we have to squeeze the instructor in!) 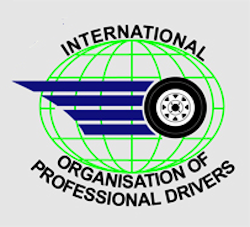 + certificate and car sticker are presented. 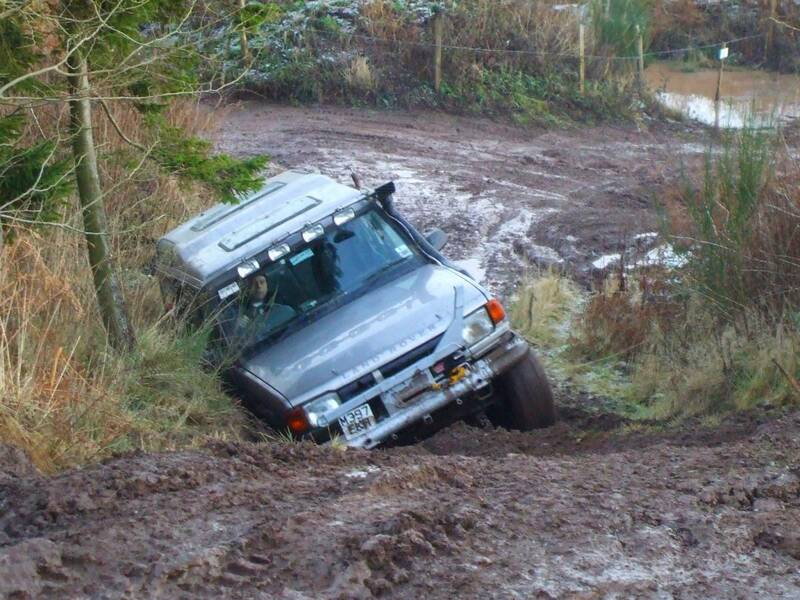 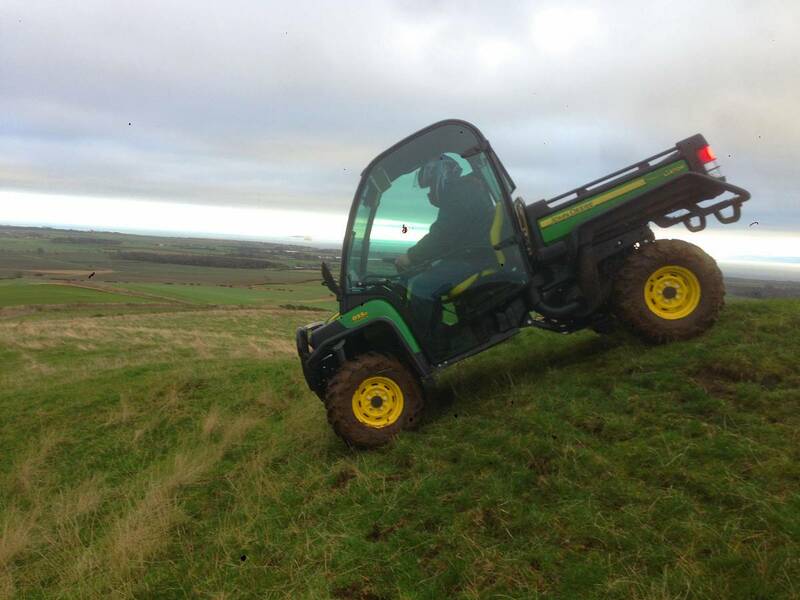 BORDA Standard 4x4 Driving Course £300. 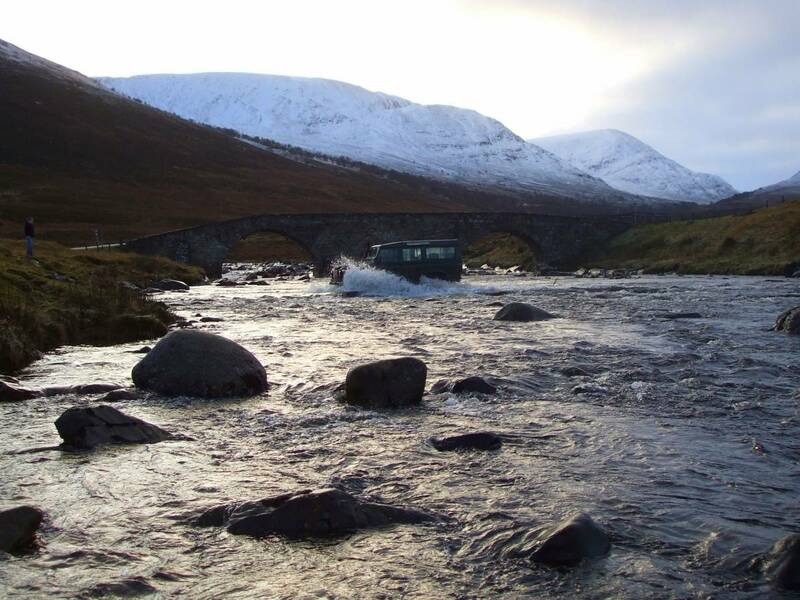 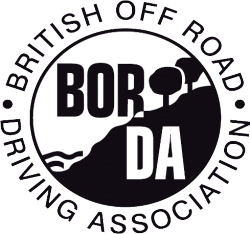 This British Off Road Driving Association (BORDA) course is for the 4x4 owner who wishes to achieve a driving capability up to an approved and nationallycertified standard. 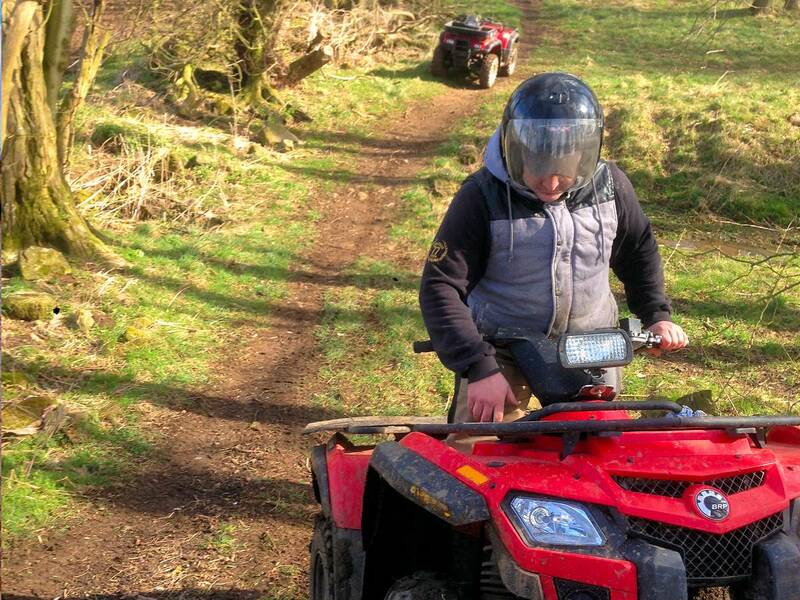 The BORDA Standard course is recognised by the Health & Safety Executive (HSE) and is recommended for recreational and also workplace use. 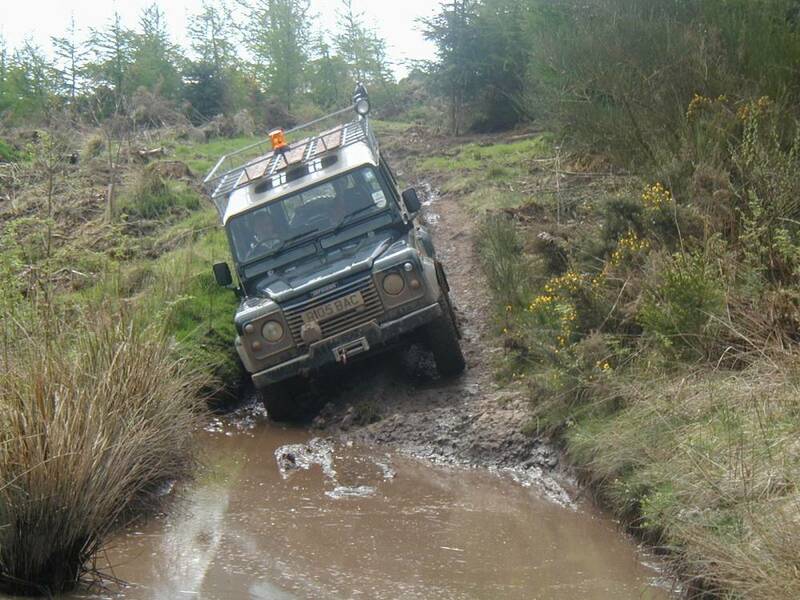 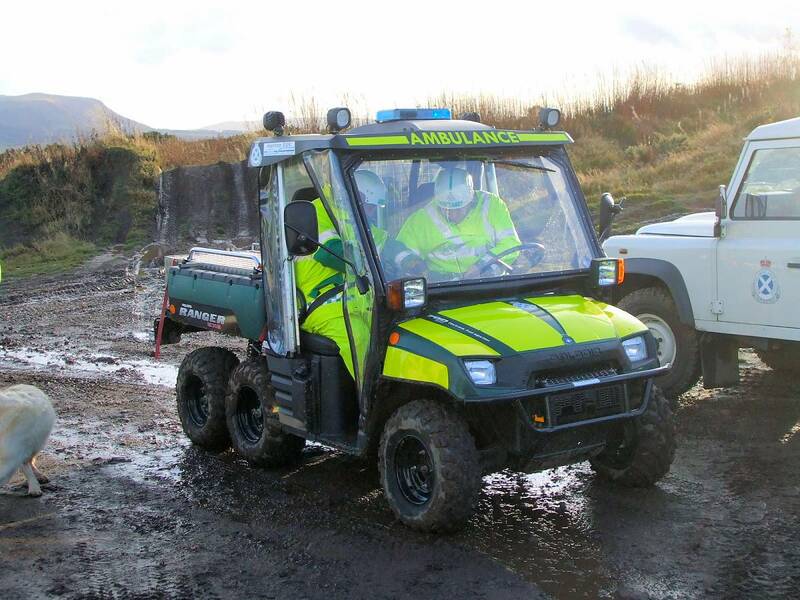 The course starts 0930am and covers vehicle checks and preparation, use of 4x4 controls, ascents, descents, ditches and ridges, sideslopes, and self recovery. 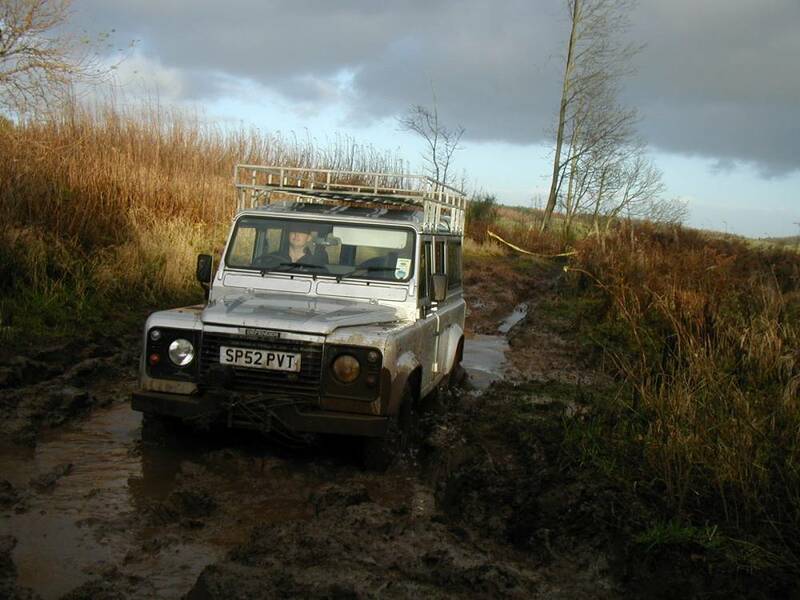 Please bring a snack snack lunch with you, coffee and tea are free on site, two drivers may attend the course together. 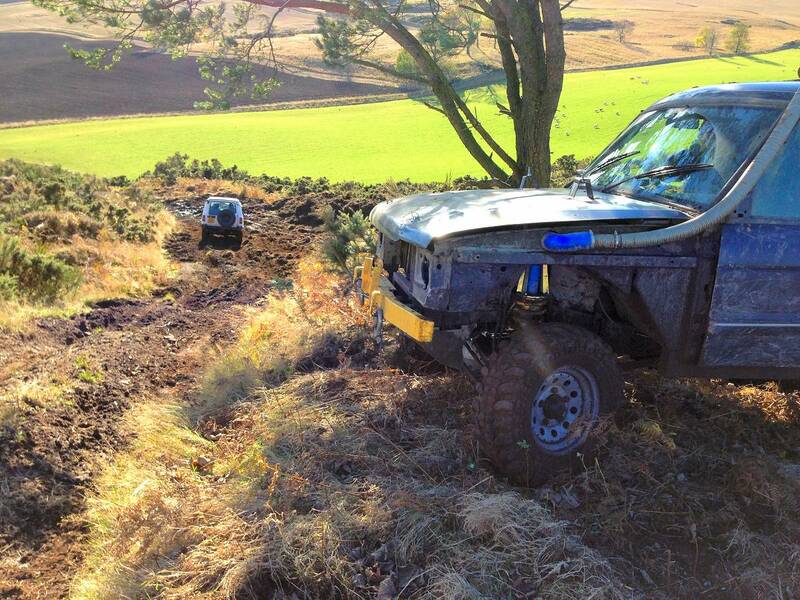 Finish time is usually 1500 and you will receive a certificate and car sticker. 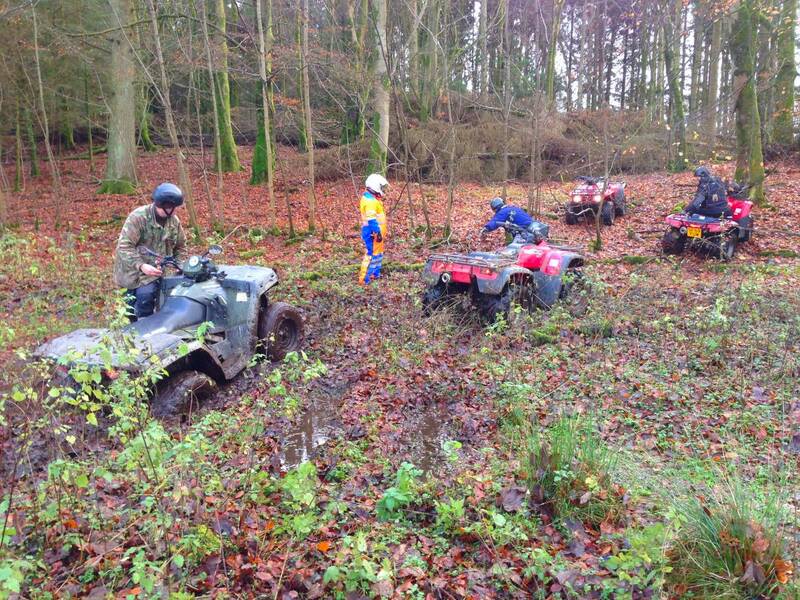 Mad on Mud Club £200...fun, adventure and thrills EVERY weekend! 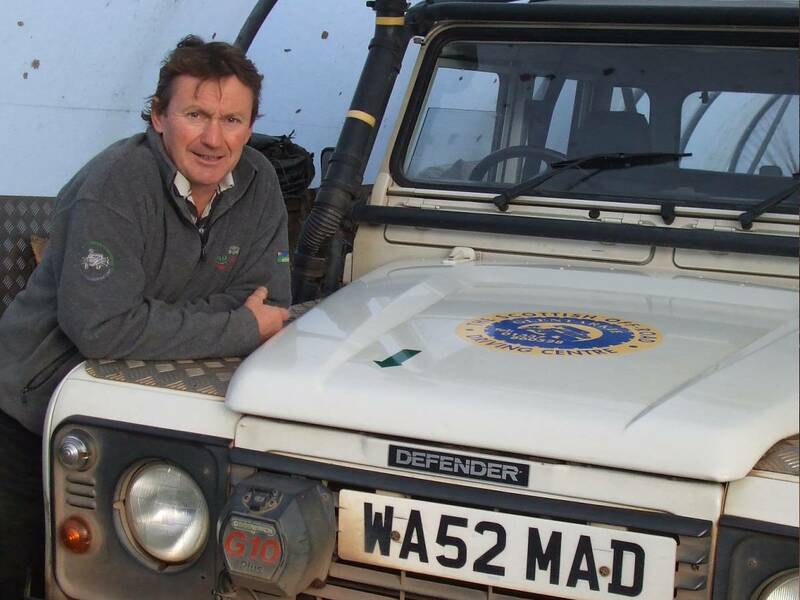 A fantastic gift for any 4x4 owner giving membership to the Mad on Mud Club for a year which allows you full use of all our off road driving areas. 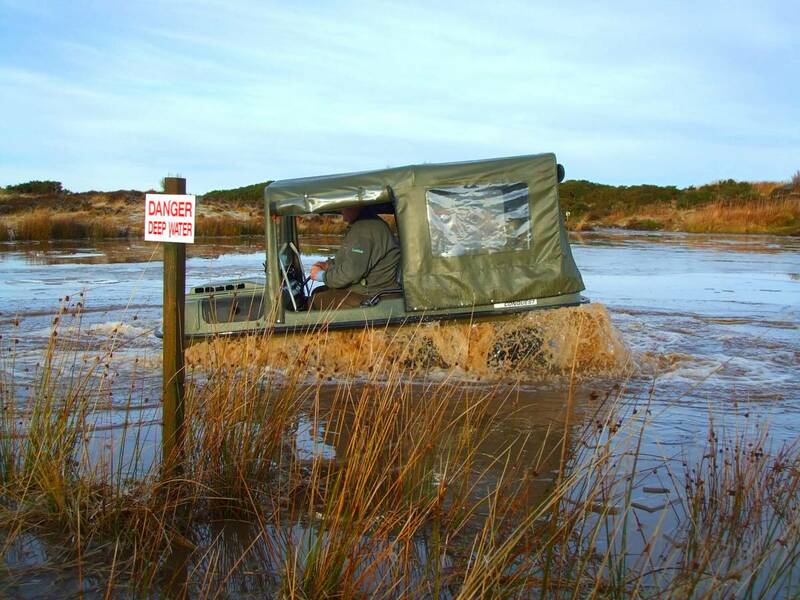 Our Club Membership gift is very popular with 4x4 owners and allows them to have a huge amount of fun with their vehicle while trying and testing it out in conditions that normal 4x4 owners never get to! 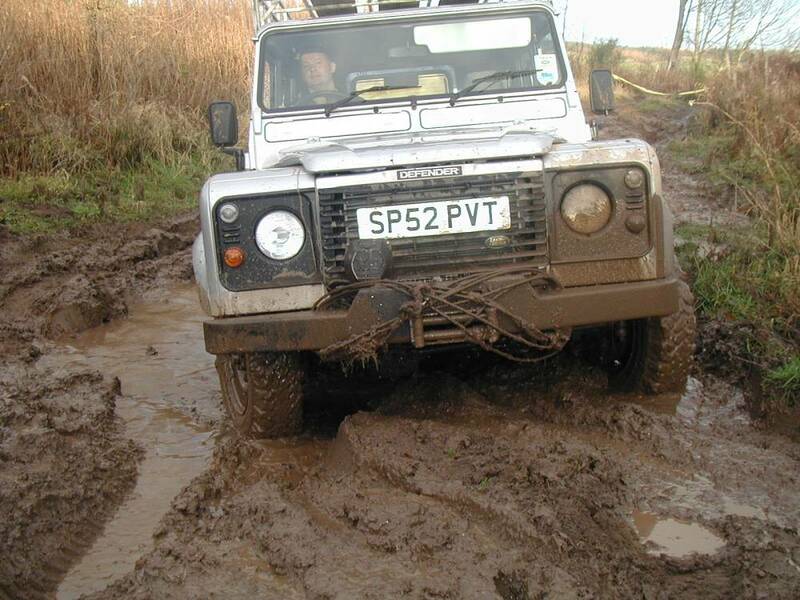 The gift also includes free entry our events as well as use of the members' clubhouse and the wash bay for cleaning their vehicle after a day playing in the mud. 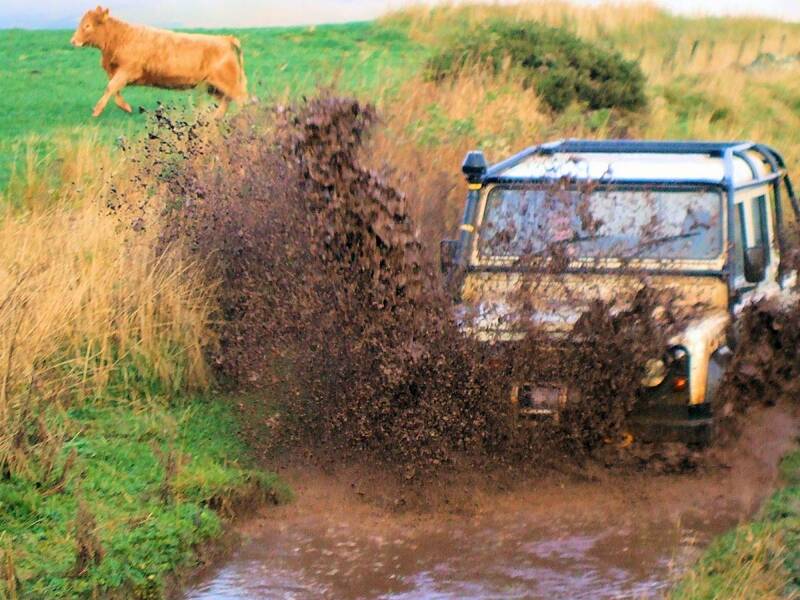 And they can bring along their friends to enjoy the fun!